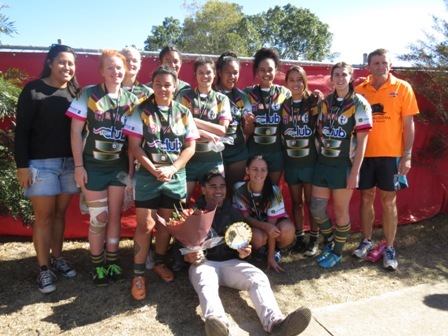 This is the inaugural season for the girls competition in the GBJRL with only a 10 week competition being played with 9 a side teams. 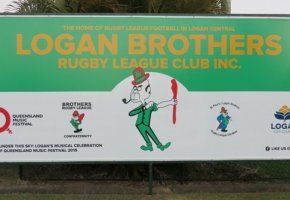 Logan Brothers Under 18 girls have been playing together for a couple of years in the Gold Coast competition and they have made it to the finals in fine style. Sadly our Under 16 girls started the short season a little late which went against them, but they played great football and represented the club well. 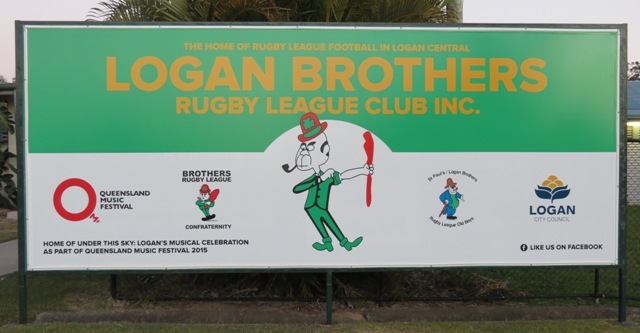 We had girls join us that have not played Rugby League before and put in a great effort for Logan Brothers. ARE YOU DOING ANYTHING SATURDAY - Now, we as a club, need to support the Under 18 Girls through the final series. They have a qualifying final against Jimboomba this Saturday (26th July) at Cribb Park (29 Pelican Street, North Ipswich) kicking off at 4:00pm. If you haven't had a chance to watch the girls play this season this would be a great opportunity to make the effort. Under 18 Girls won their qualifying final on the weekend, now for the Grand Final Saturday 2 August kicking off at 12:30pm at LES HUGHES SPORTS COMPLEX (Francis Road, Bray Park) - Host Club Pine Central. 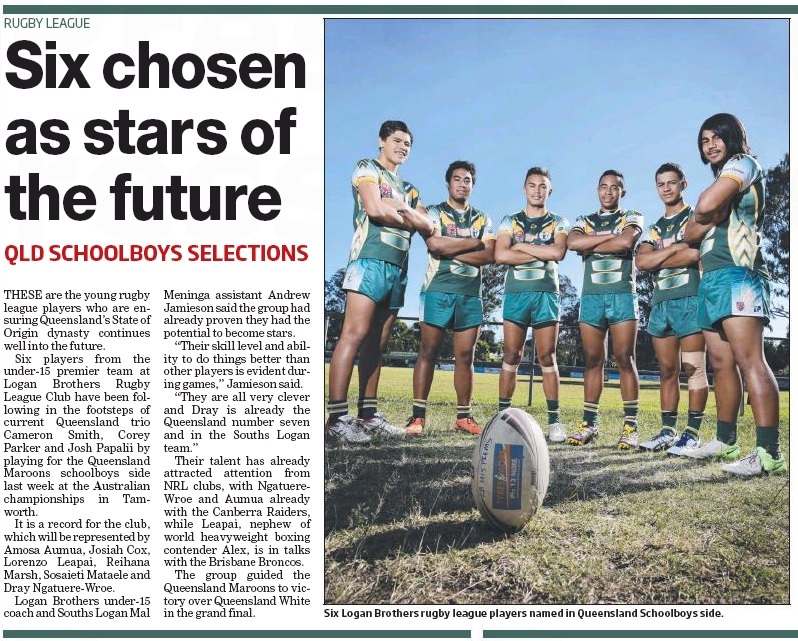 Below is an article from this weeks Logan & Albert news on some of our Logan Brothers Under 15's players. Most of these players have been with the club since Under 8s/ Under 9s, have trained hard to get to where they are now with help from our dedicated Volunteer Coaches. The club is proud of all our registered players whether they make Rep Sides or just play for fun. Apart from the Under 15s the club also has a group of players currently competing as part of SEQ Poinsettias teams in a carnival in Cairns this Week. A story that has come to the clubs attention from an Under 8s Coach - "Hi my name is Jason Glover this is my 3rd season at Logan brother footy club. 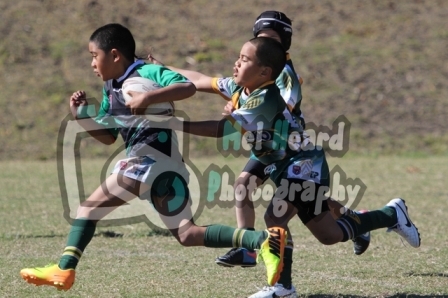 I started coaching in 2012 with under 6s now we are at under 8s level. 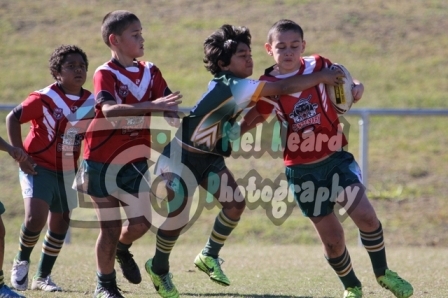 During this time my boys have played 67 games including trials and carnival matches as a team. I think the key to a great side is great parents that are dedicated and bring there boys to all trainings and games and the commitment of the boys themselves. And the biggest thing is to have a good assistant coach like I have had since under 6s in Kane Trew we both have the same goals and together we plan to take the boys right to the top as they progress through there football careers . 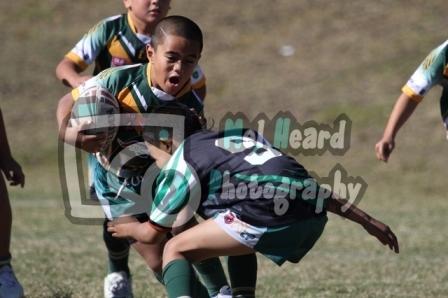 In closing I would like to thank Logan Brothers for giving me this chance to coach some of Logan's future NRL players." 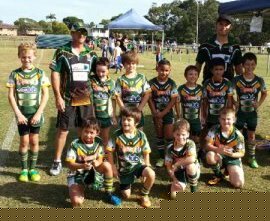 We also had a couple of teams in the mini ranks of our club share players over the past weekend with other clubs when a few of their players could not get to the game. Rather than out number them, they chose to even up the sides and have fun. Under 7 Red (LB1 S4), Under 7 Yellow (S4) and Under 9 White (S4) all helped out their opposition teams. With jerseys inside out or wearing opposition colours they played against their own team mates in the true spirit of the game. Age Groups - To enter a Girl in the Pageant is free. The winner in each age group will receive a sash, tiara and their photo on the wall with the previous winners. 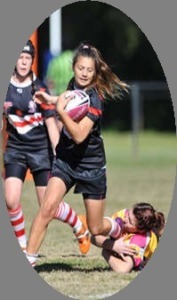 The winner of the 13 to 18 year age group will be entered into the Miss GBJRL for the club. Application Form:- Download Form hand in at the club before Saturday. The coaches have commenced Pre-Season training for all opens players, on Tuesday and Thursday night from 6:30pm. The club will commence taking registrations from players this week, payment is required when you register. Player Application Seniors (PDF) download the PDF and have it completed before you come to the club to make the process so much quicker. Membership Fees $200 Includes Club Polo Shirt, Club Shorts and Club Socks. We have trials in February for the opens so it is important you come to training and show your interest. The club performed well for season 2013, but we can do better. This can only be achieved through pre-season training to get fitness levels up, getting to know your team mates and learning from the coaches.